At Ribble we believe in pushing the boundaries of the packaging industry with our mix of exceptional expertise and cutting-edge technology. Our aim is to reduce packaging waste and restore profit to our customers by streamlining their packaging processes. We offer a broad range of services which solve many problems facing multiple industries including On Demand box technology, Returns management services and conventional box manufacturing. With over 80 years in the business we have a long history of manufacturing the highest quality specialist packaging solutions. We are proud to be located in Oldham which we have called home for over 50 years. We support many local charities and try to give back to the community with regular organised fundraising activities. At the heart of Ribble is our incomparable team of packaging experts, providing outstanding service and skills which allow us to offer our customers the best service possible. One of our key focus areas is on the environment and leaving the planet a richer place than we found it. All of our products are 100% recyclable and, can be used again and again through the supply chain. The recyclability of cardboard naturally means it is an environmentally friendly packaging solution. 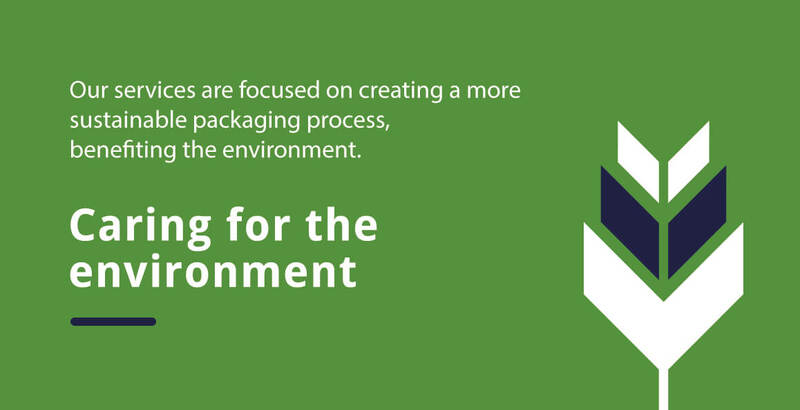 Our business is heavily focussed on not just maintaining our own standards of environmental responsibility but helping our customers to develop their packaging processes to operate more sustainably. Our three core services allow our customers to responsibly source their packaging material, eliminate the need for excess void fill as well as stopping customers returned items from ending up in landfill. 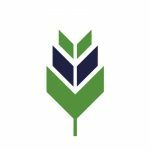 By using our services you can eliminate the need for plastic void fill packaging and create a more sustainable packaging process while saving money at the same time.